Top board: Polished stainless steel and strong aluminum alloy border. Usage: Applicable to stationery stores, maternal and child stores, food stores, grocery store and other shops. 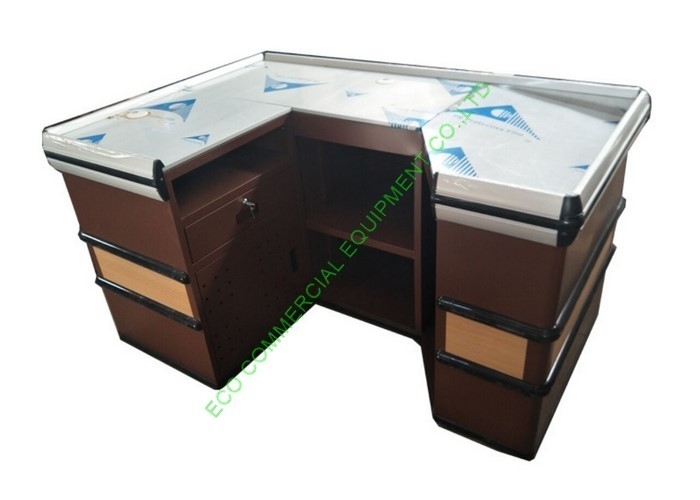 5) High quality stainless steel for table-board and cold rolled steel board for the main body.